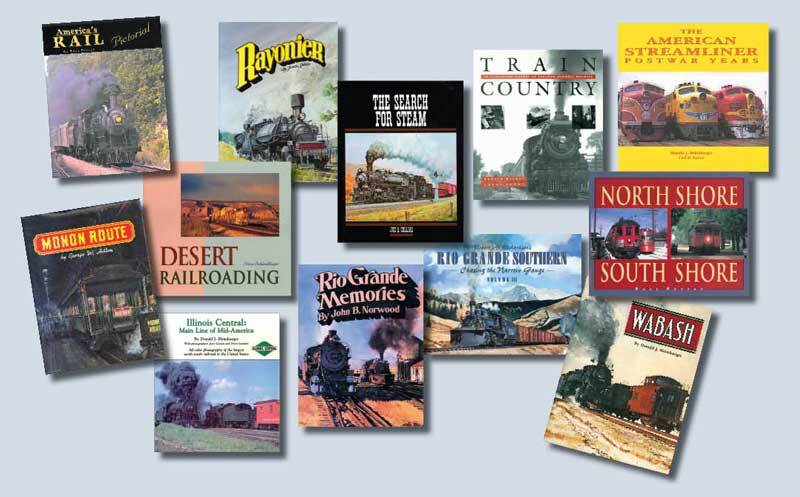 Railroads, Train Books, Railroad History Books from Heimburger House Publishing! 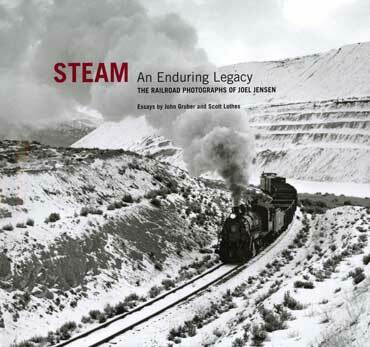 2019 is a great year for a railroad book! 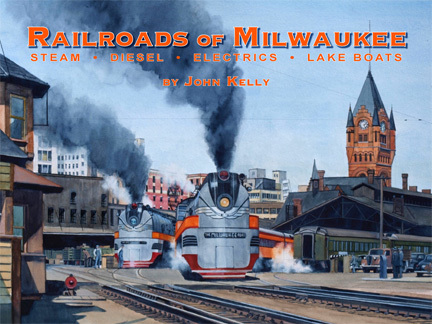 Or click the "railfan books" link at left to see many more!! 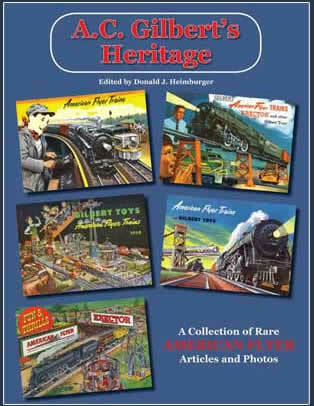 A.C. Gilbert’s Heritage, first published 33 years ago! 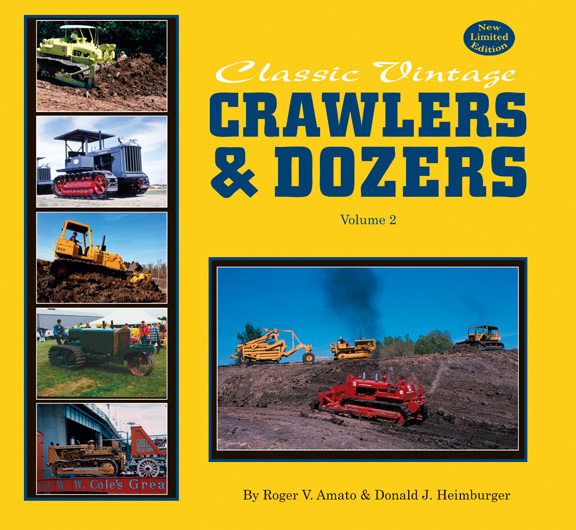 Click on book for more information and to order.